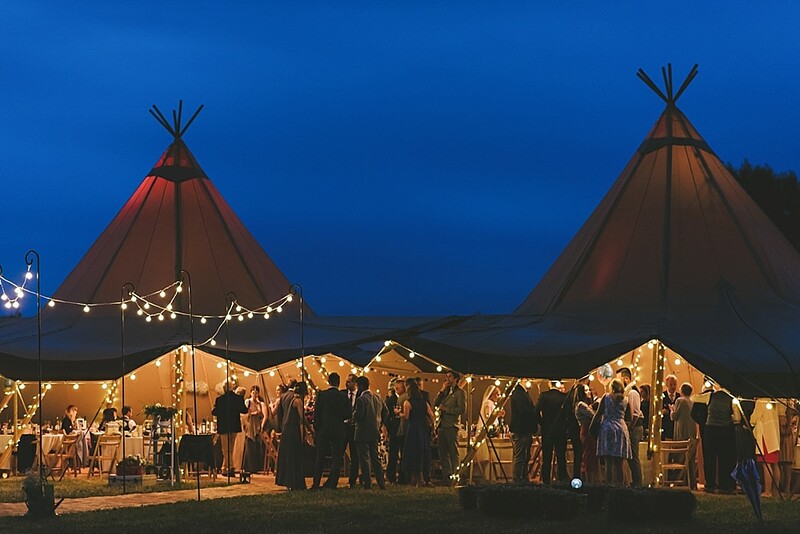 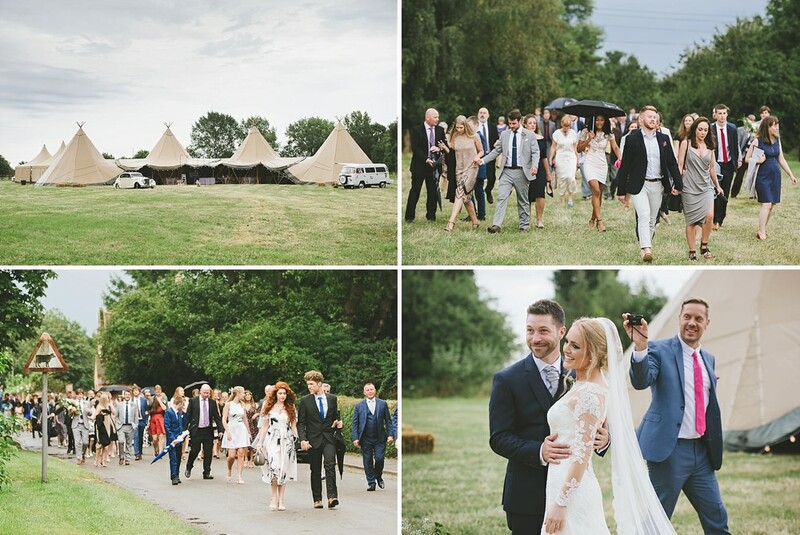 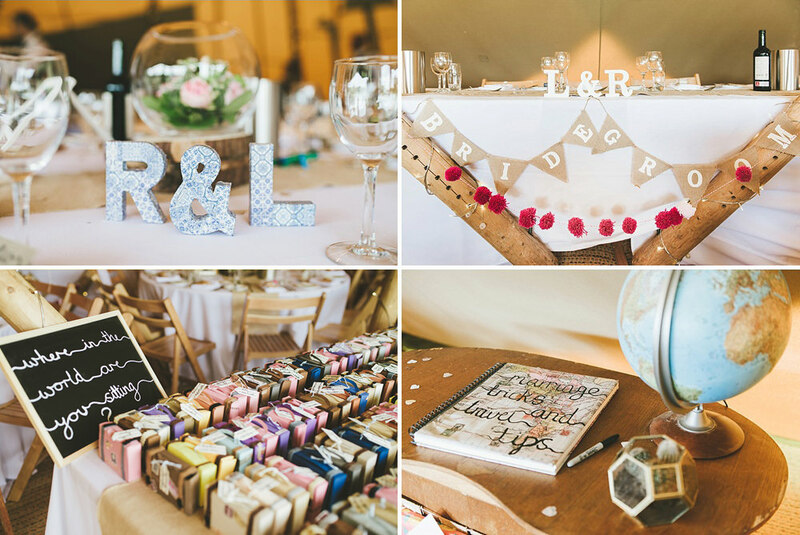 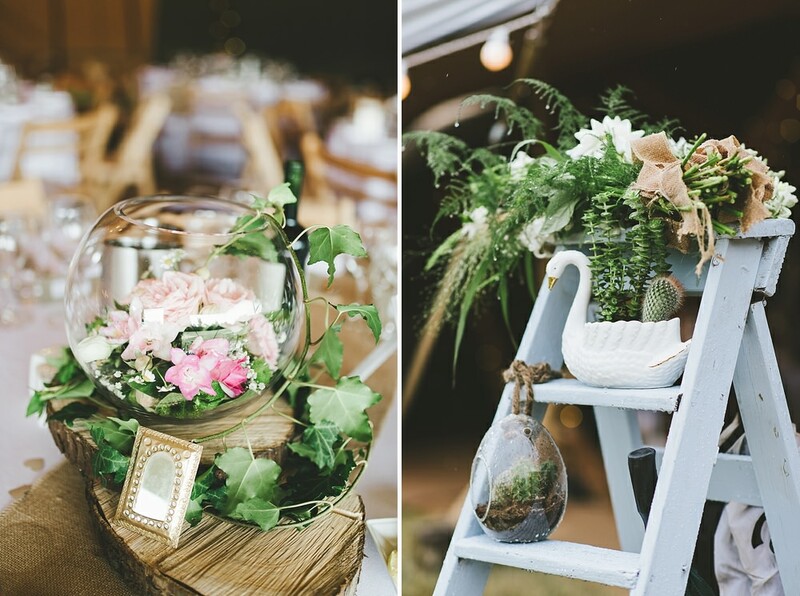 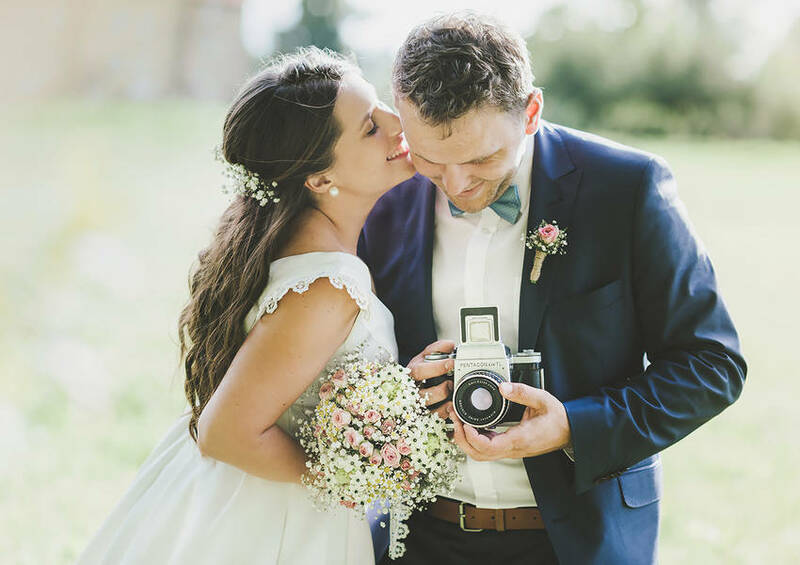 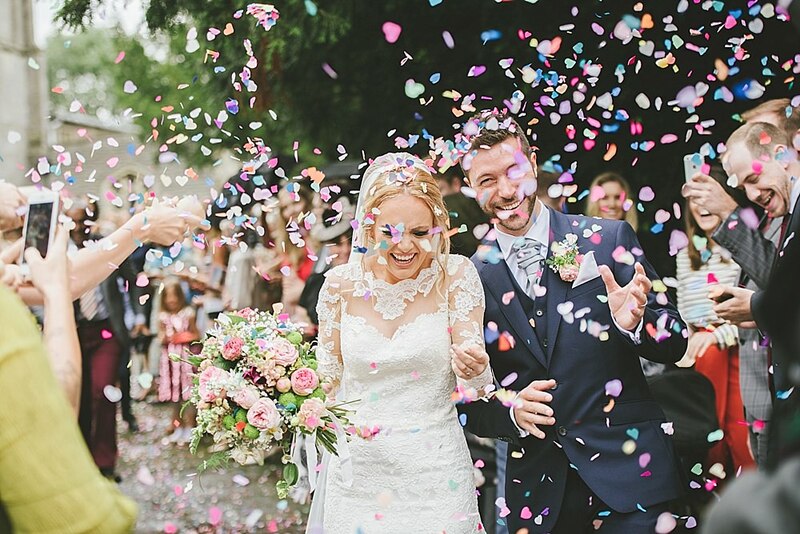 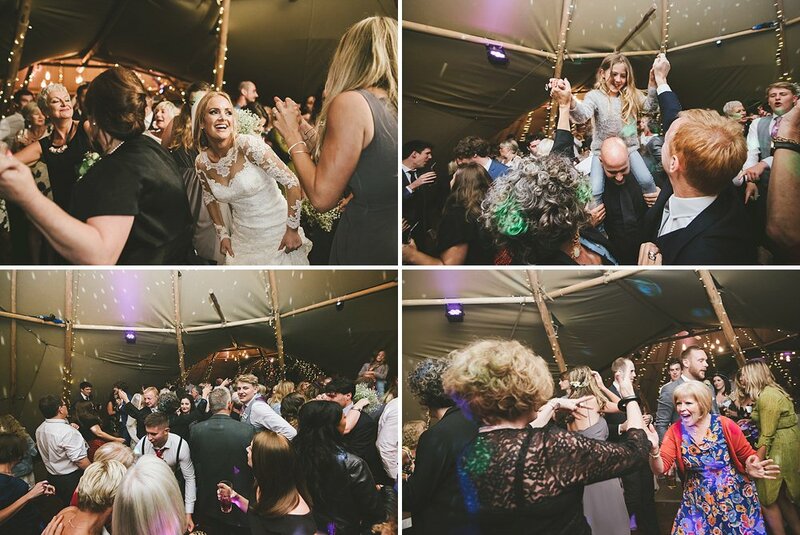 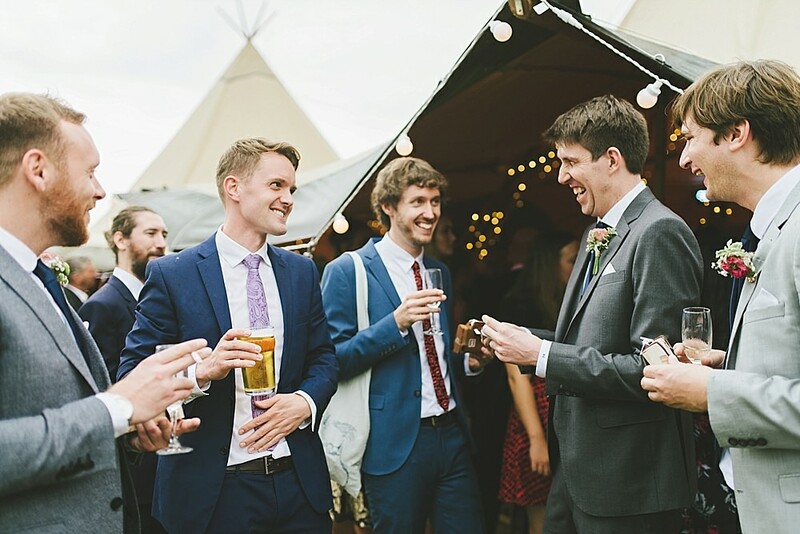 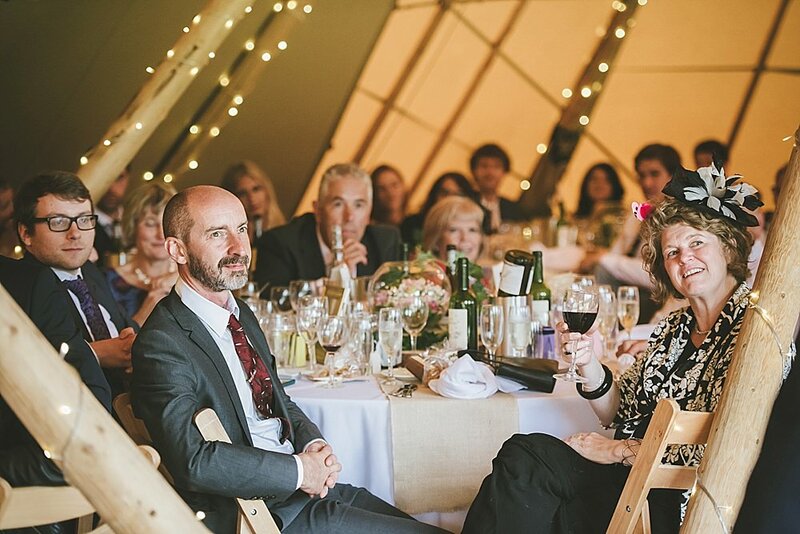 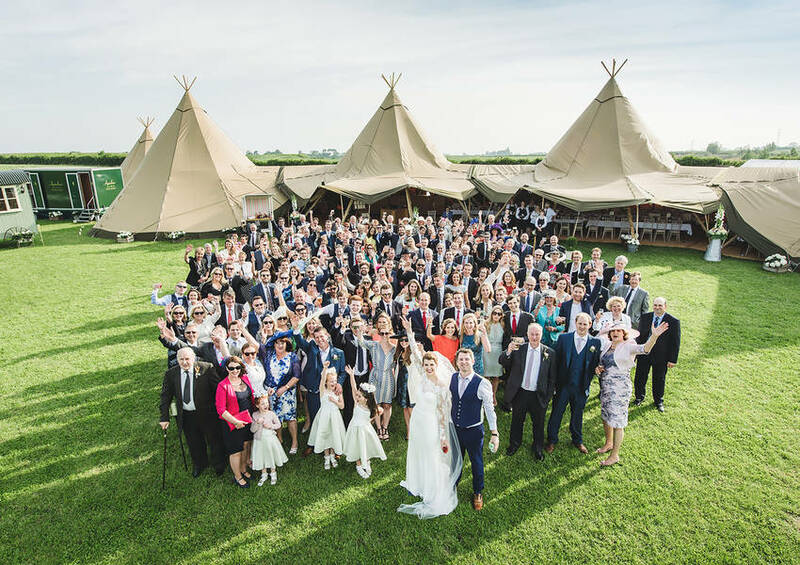 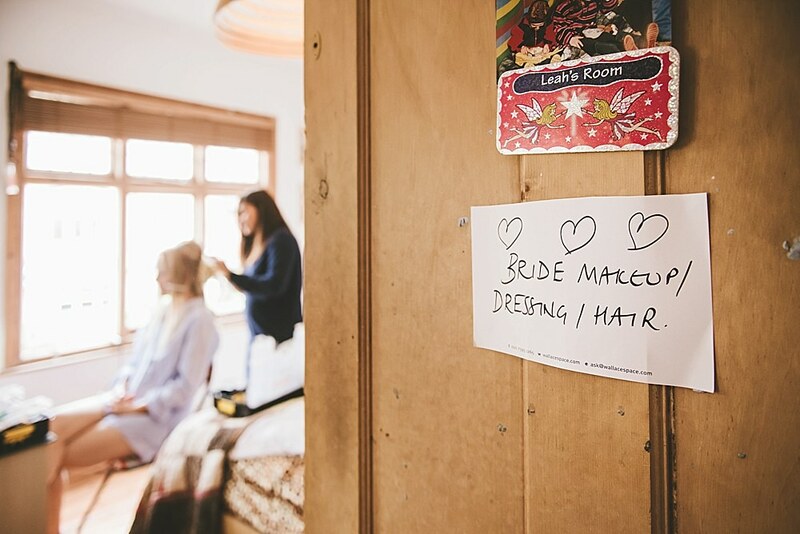 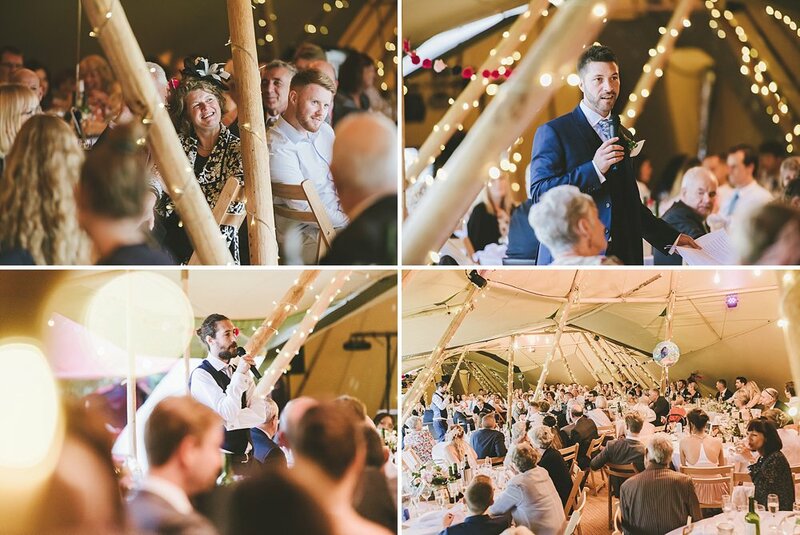 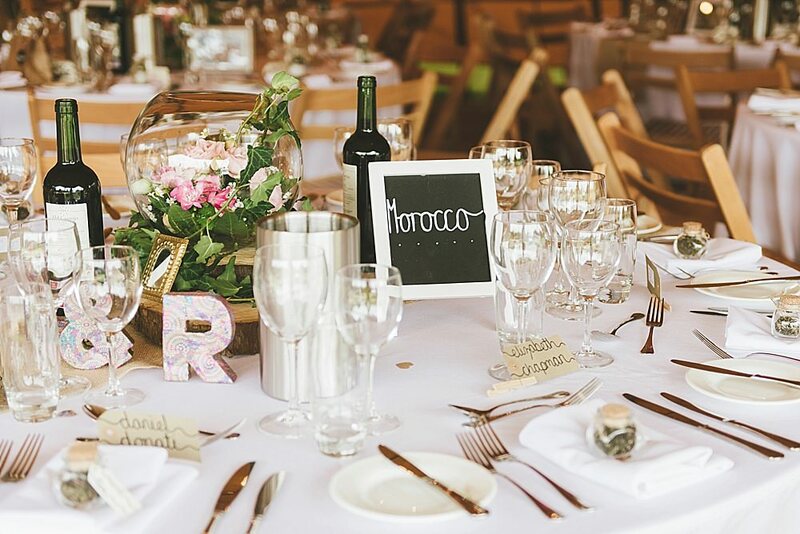 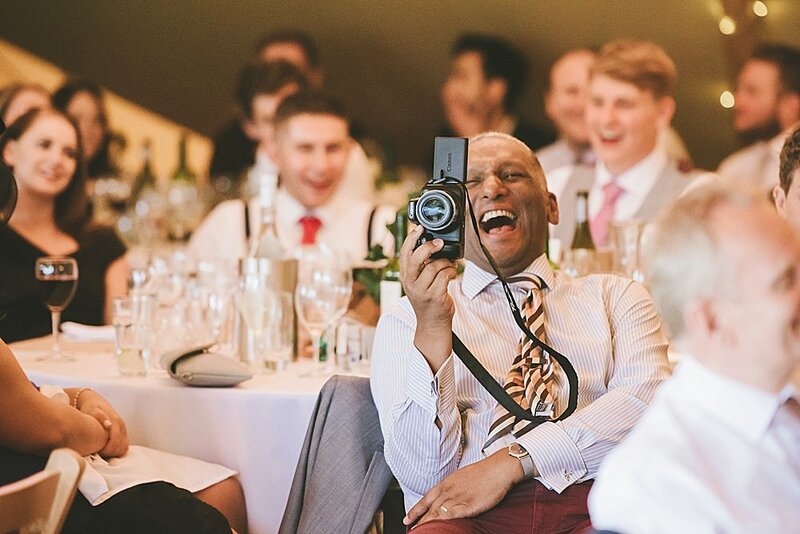 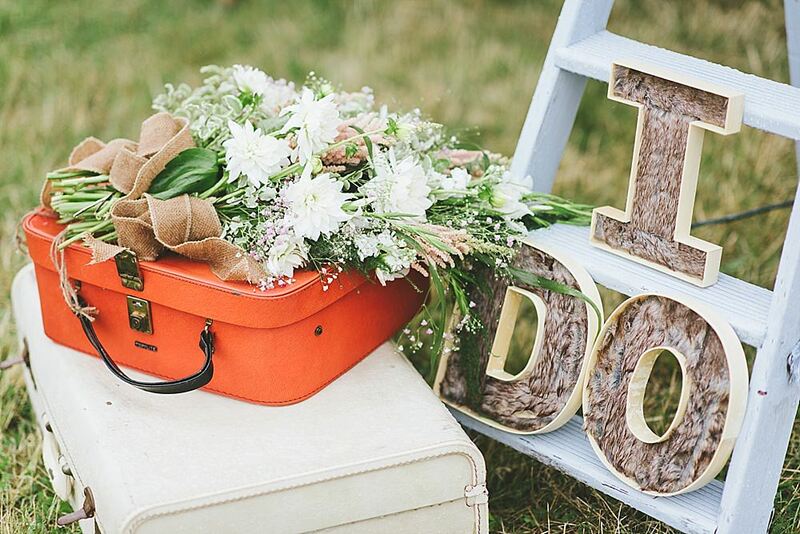 Leah and Rob’s wedding was one big travel-themed party, held inside a beautiful big tipi in the Leicestershire countryside. 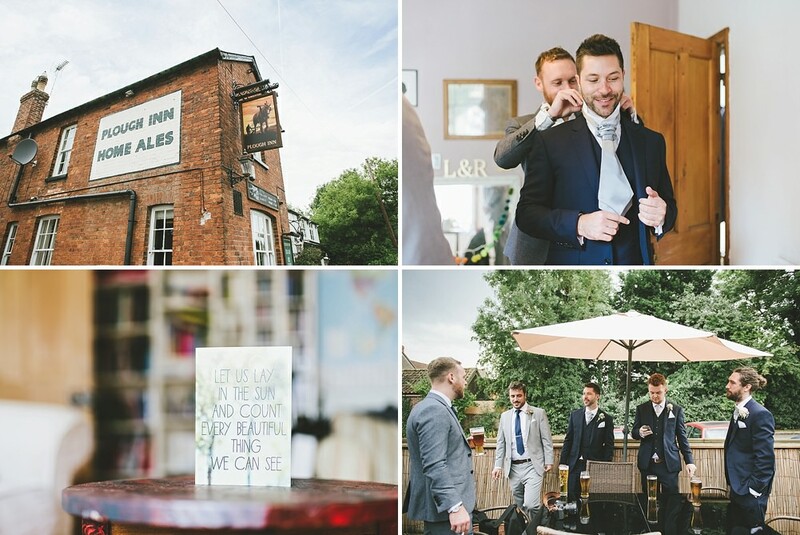 Full of personal little touches it was a really warm and vibrant day where nobody’s spirits were dampened by the rain! 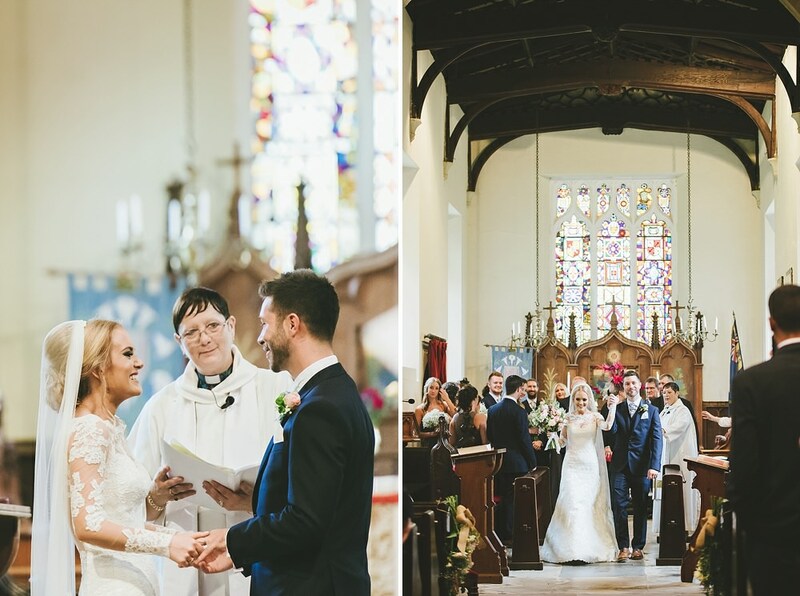 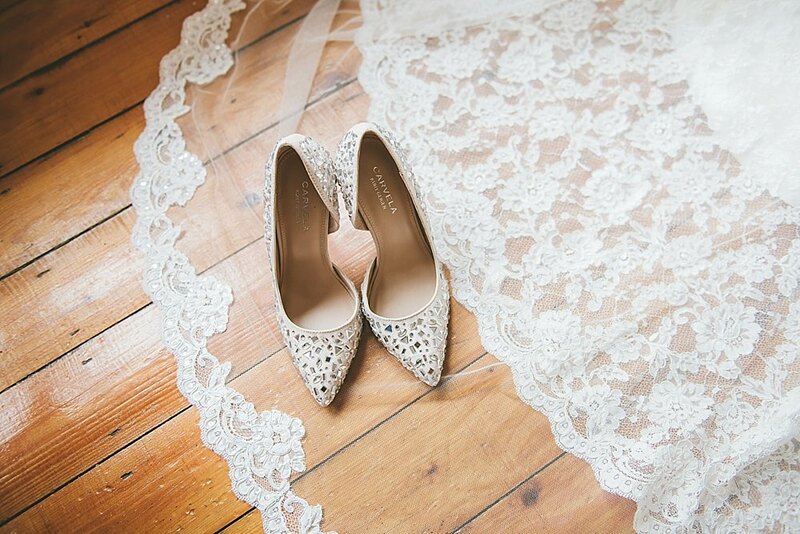 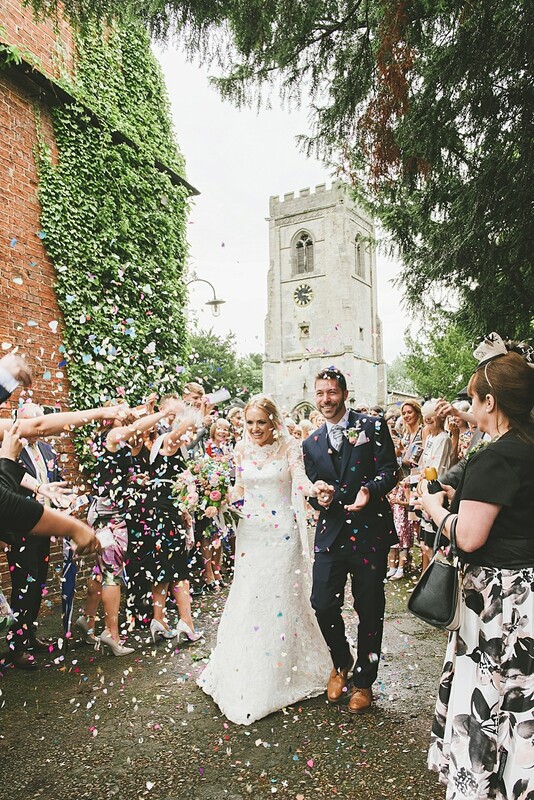 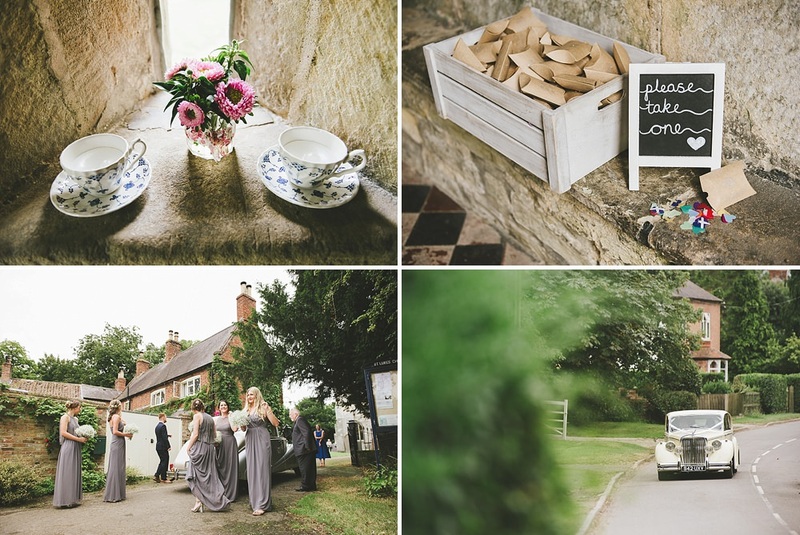 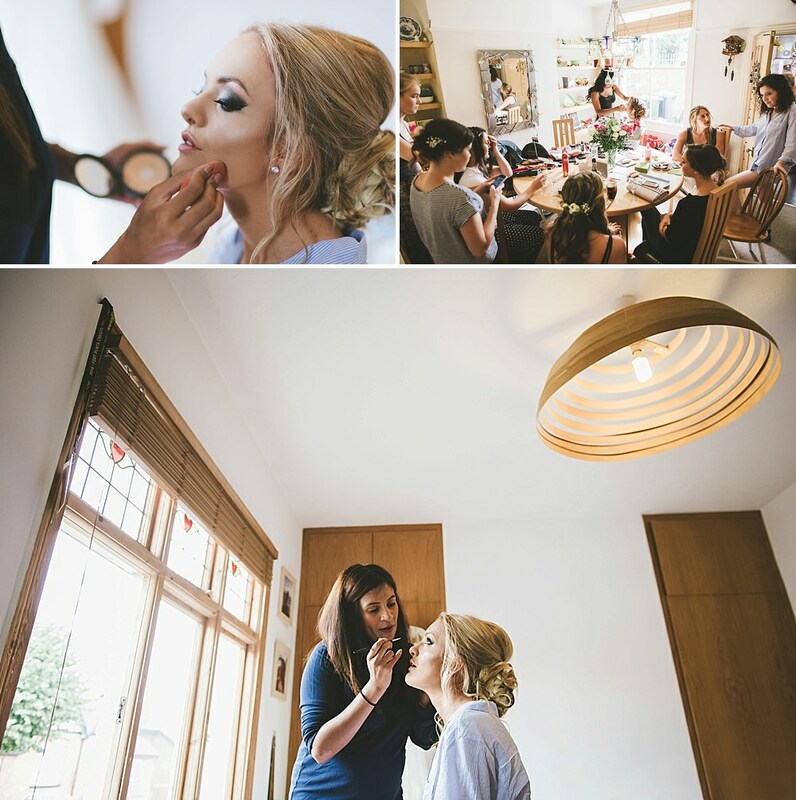 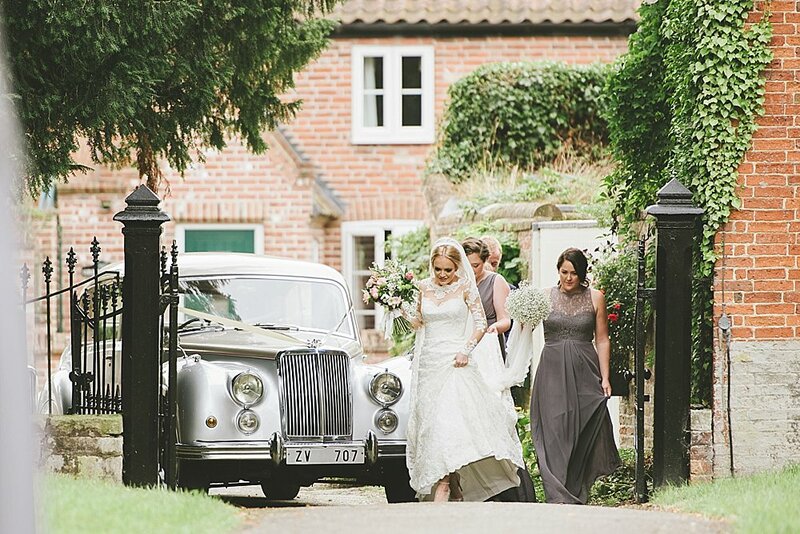 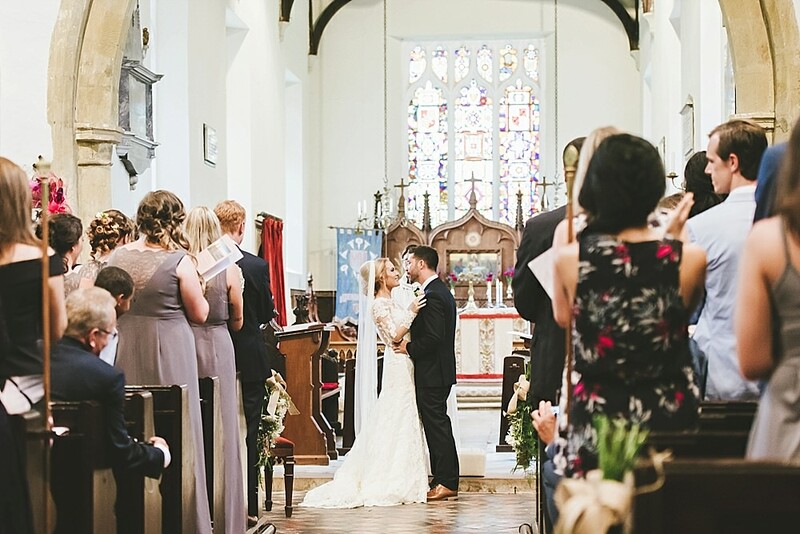 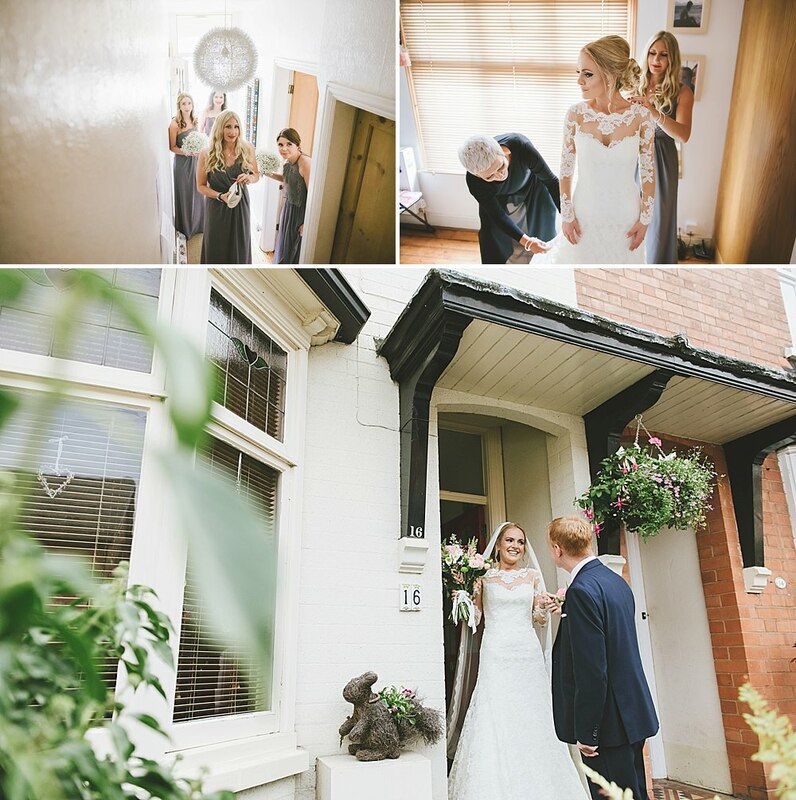 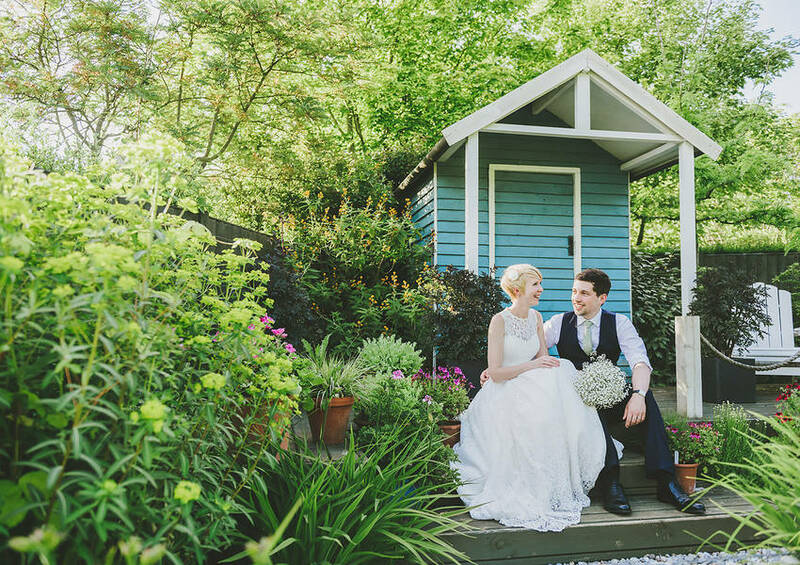 Leah and Rob’s wedding took place on the August bank holiday 2016 in the beautiful village of Hickling in Leicestershire. 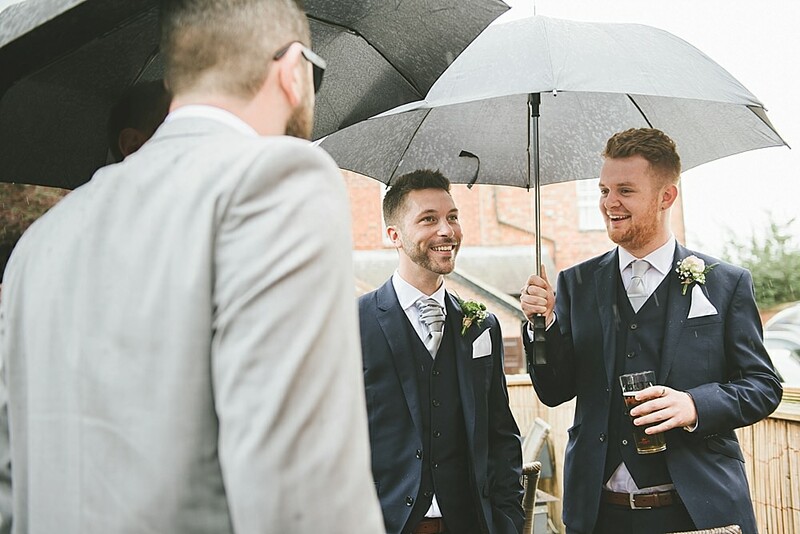 And as predictably as ever the bank holiday heralded rain… and lots of it! 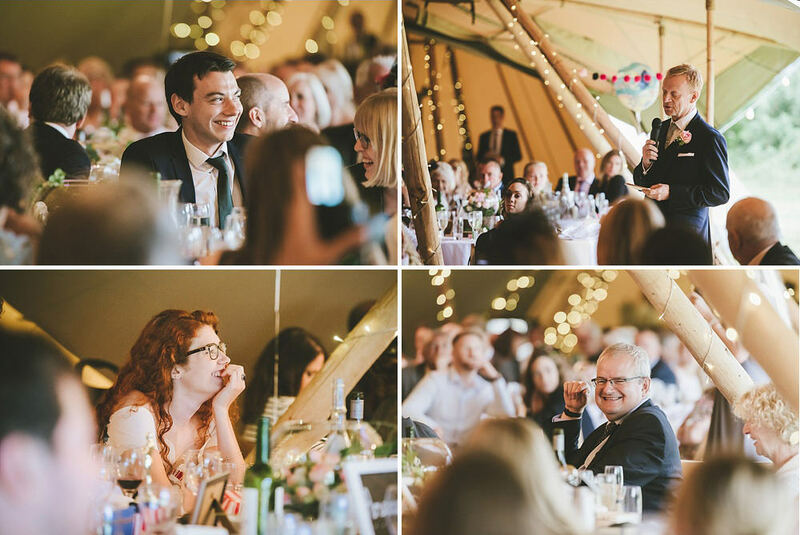 Now I’ve photographed plenty of rainy weddings but never one in a tipi before, so was obviously a little nervous as I watched the weather forecast pipe up with its predictions for the afternoon. 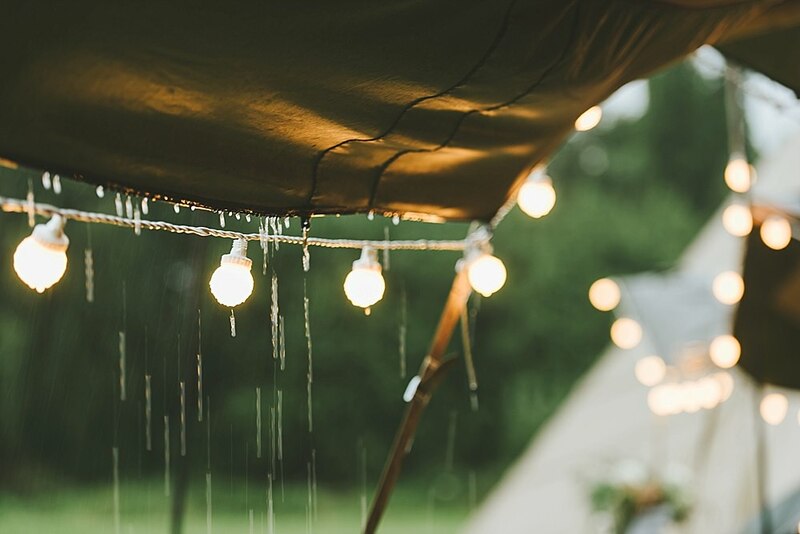 The truth is I actually found the rain heightened the atmosphere inside the tents, it just felt so cosy and warm! 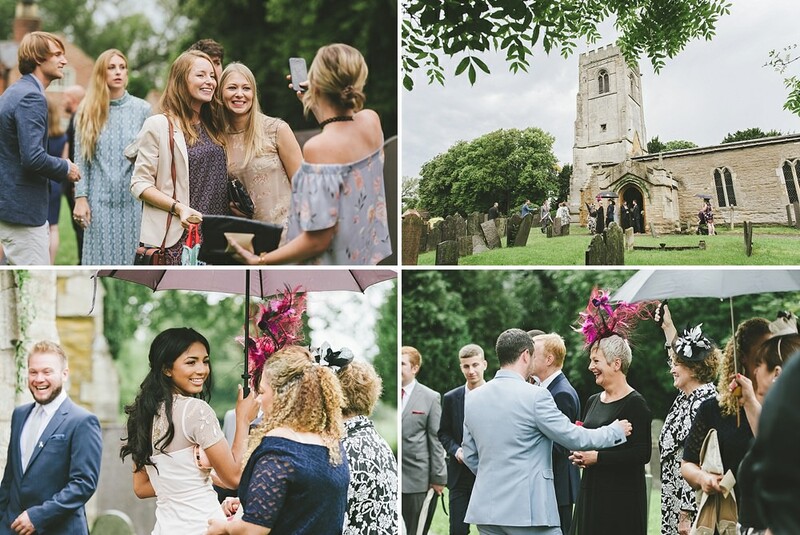 There was also a small window of dry weather just after the ceremony, so it was a matter of quickly grabbing all the outside photos we could before heading inside for the party. 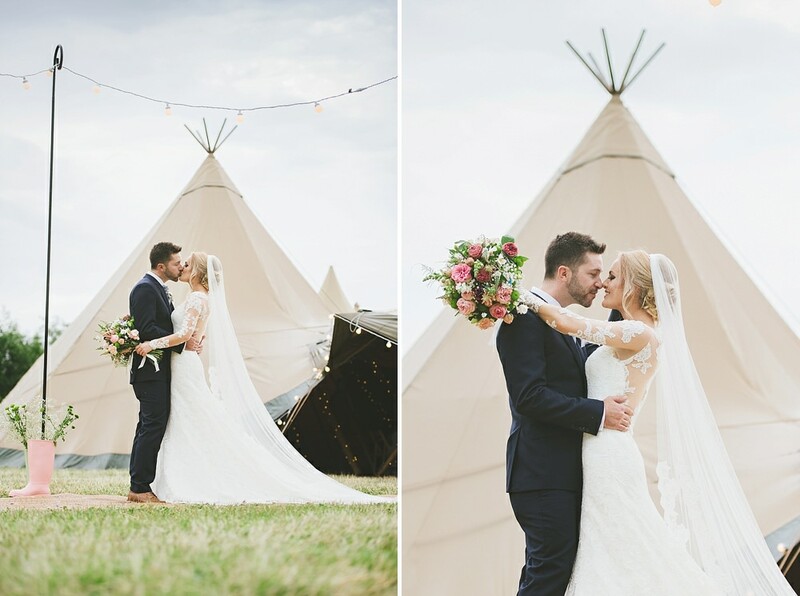 Leah and Rob had put so much effort into decorating the tipi to make everything personal and unique to them. 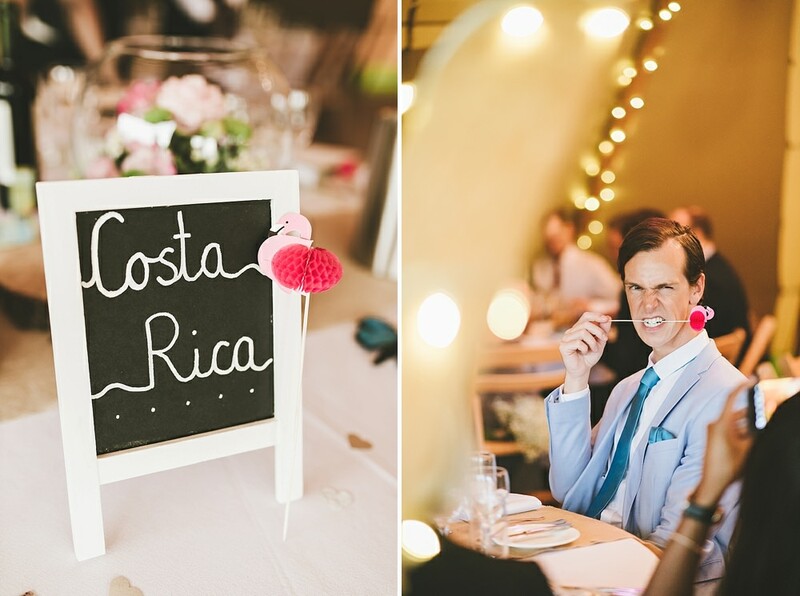 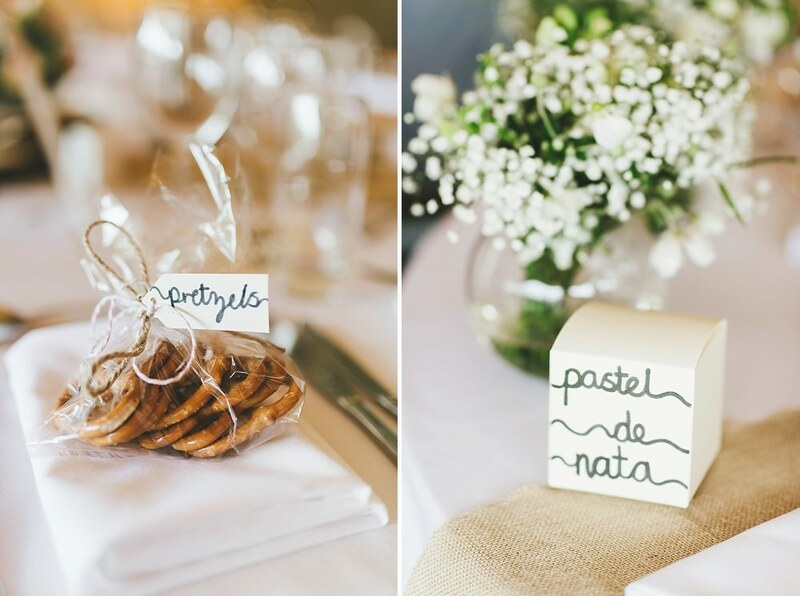 These two love to travel and they themed their tables with favours in-line with each country they’d been to. 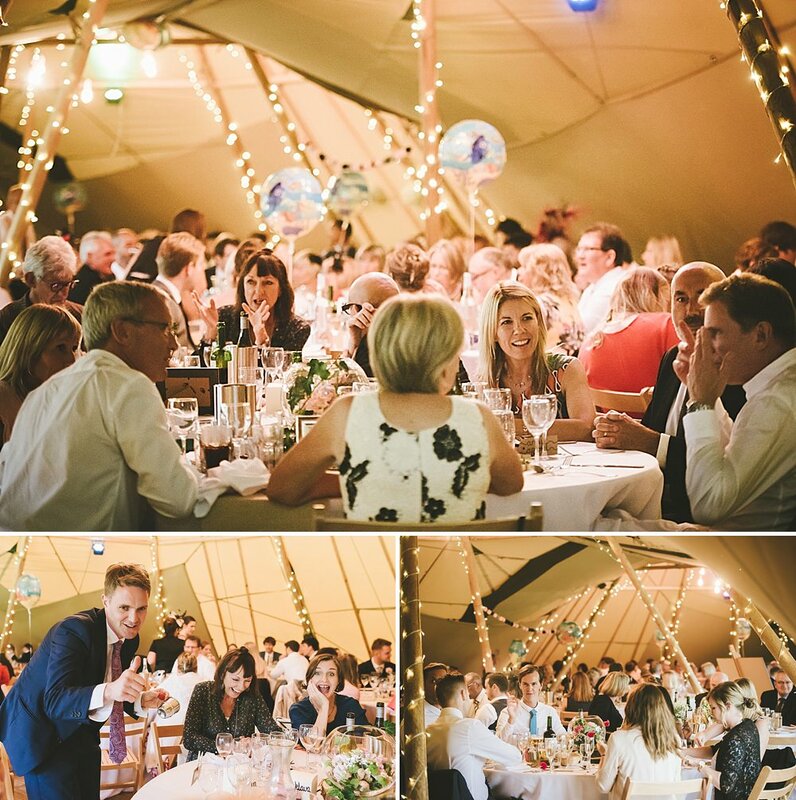 Guests on the Morocco table were treated to mint tea, the Germany table to pretzels and the America table to Smores! 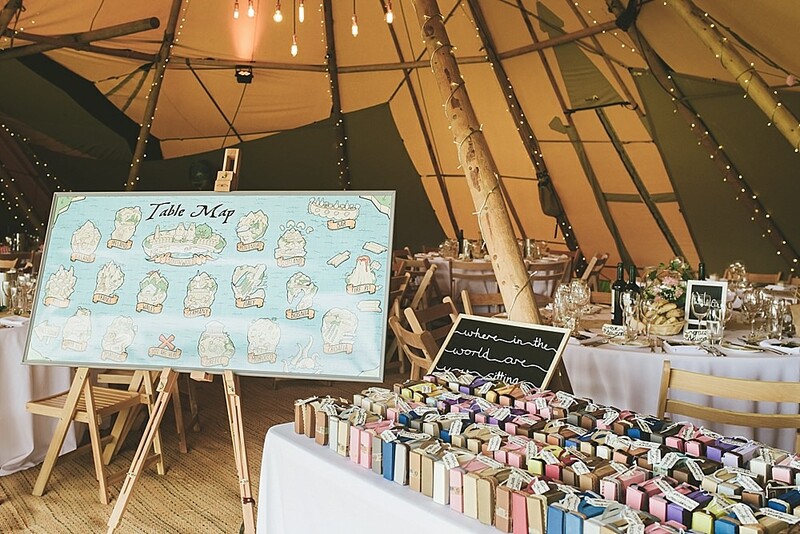 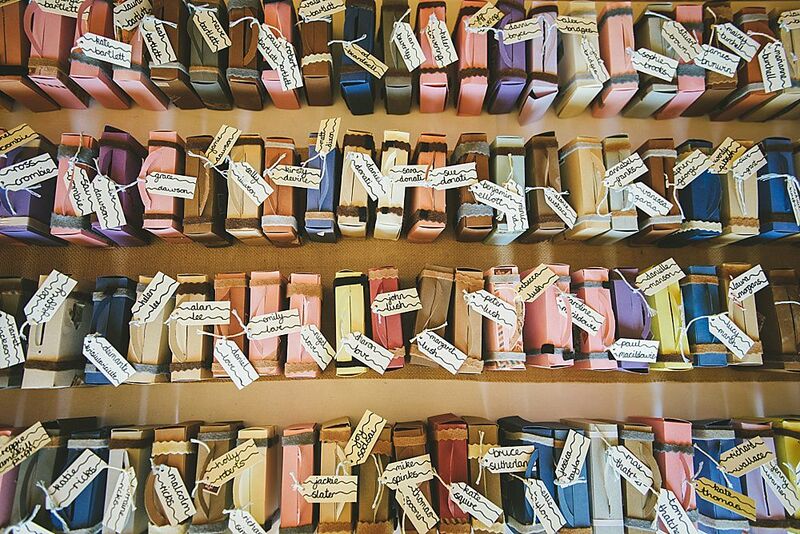 They also had one of the most unique table plans I’d ever seen – they made tiny little suitcases for every single guests which, when opened, revealed which table they were sitting at. 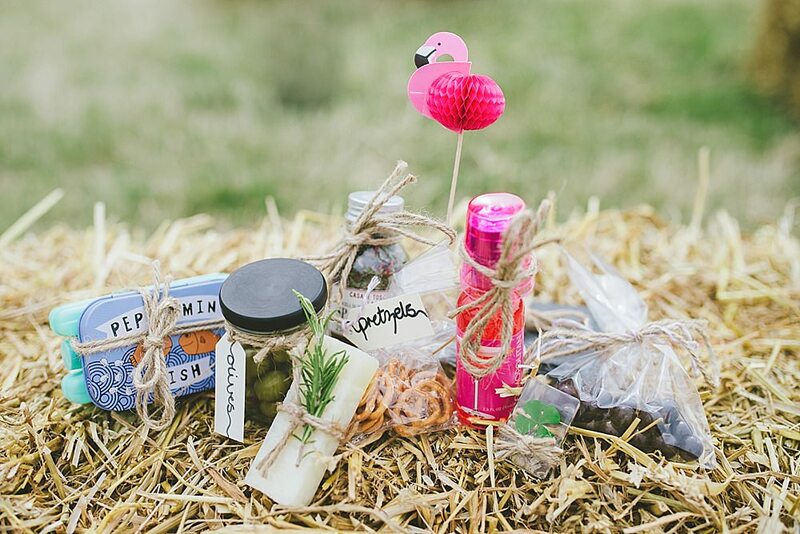 What a cute idea and I can’t even begin to imagine the amount of hours they must have spent on these! 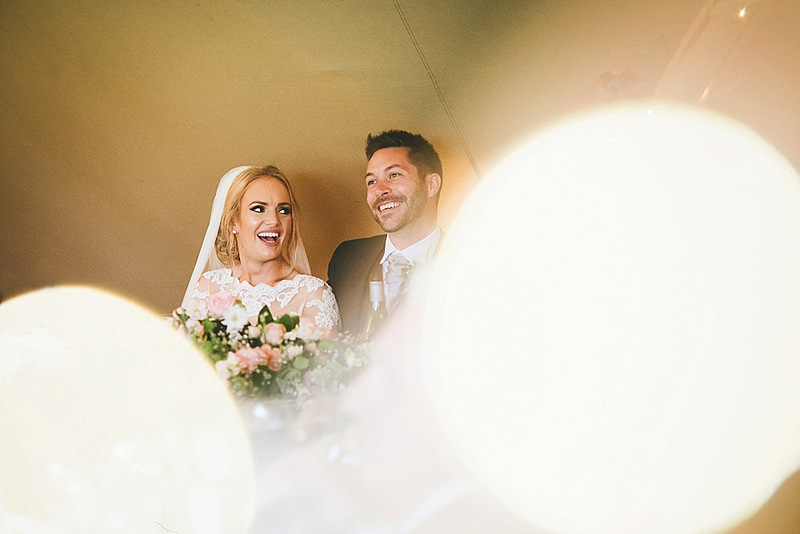 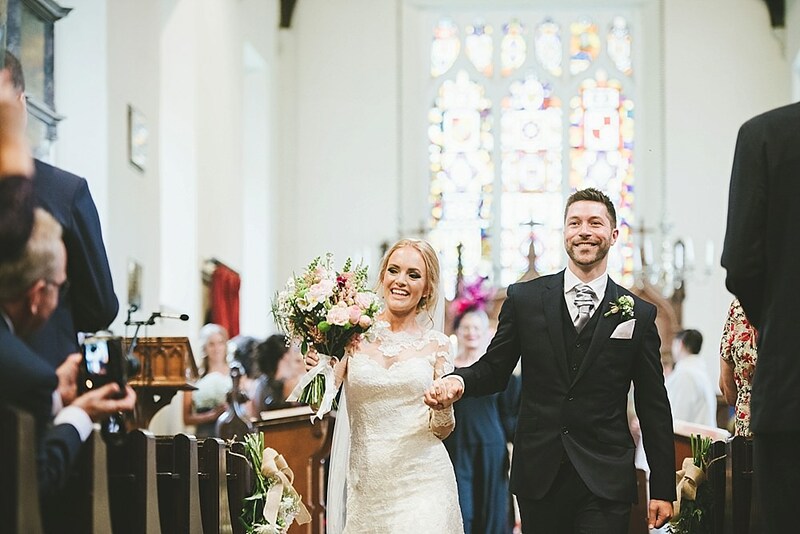 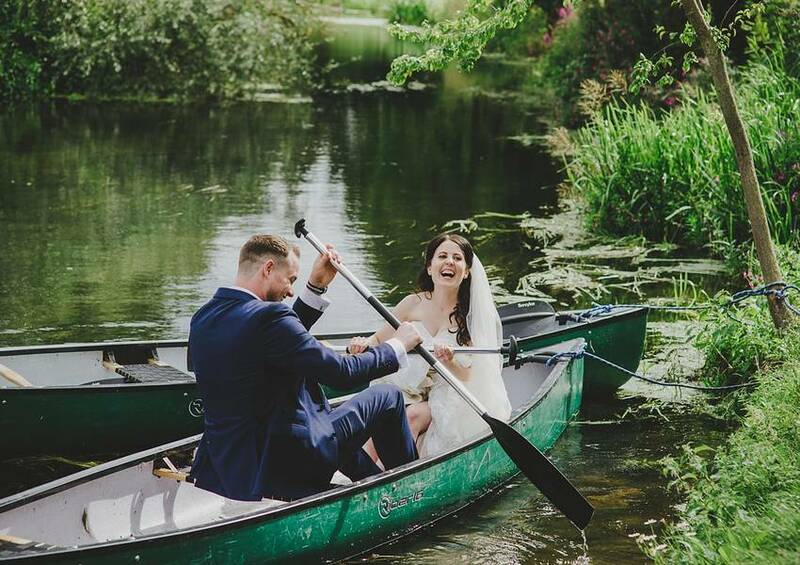 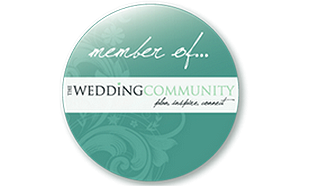 Rob and Leah’s wedding has also just been featured in East Midlands Wedding Magazine – check it out here or grab a copy in the shops now.